143-Ian Almost Fesses Up, Dave Gets To Be The Fastest Passenger, And We Did A Thing That We’re Proud Of For Once! Episode 143-We don’t mean to brag, we don’t mean to boast, but DAVE LIKES TOAST. Look, pride is not something we’re very familiar with here at the TeamClearCoat Podcast. I mean, we are proud of our persistence, our blanket fort construction abilities, and of each other. So maybe we just don’t like talking about it? 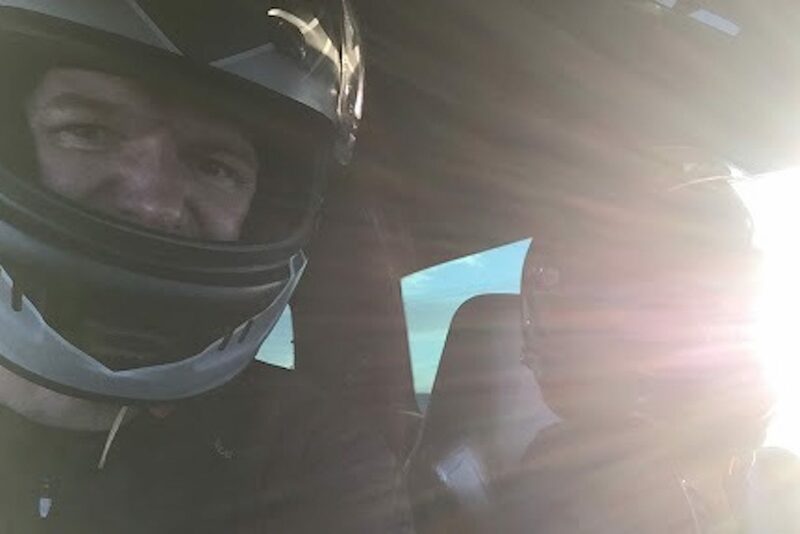 Speaking of being proud of each other, Dave shines the interrogation light into Ian’s face to try to get him to admit that he’s actually good at driving. Maybe it is his Scorsese eyebrows protecting him, but the guy seems to be immune to it. Another thing that we guess we’ll cop to being proud of is the video we made! It’s up on our YouTube channel now, and chances are if you’re reading this, you’ve already seen it. If you haven’t though, oh buddy, hop on over to our YouTube channel and watch it with your whole eyeballs. Be sure to hang around for Ian’s Nick Fury (more like Nick Furry, hey oh!) moment. In between those boastful bookends, Dave talks about being THE FASTEST PASSENGER, and what it’s like when people see your wiener. Mobile. Weinermobile. That’s it. Or an Aventador. They’re basically the same. It’s fine.